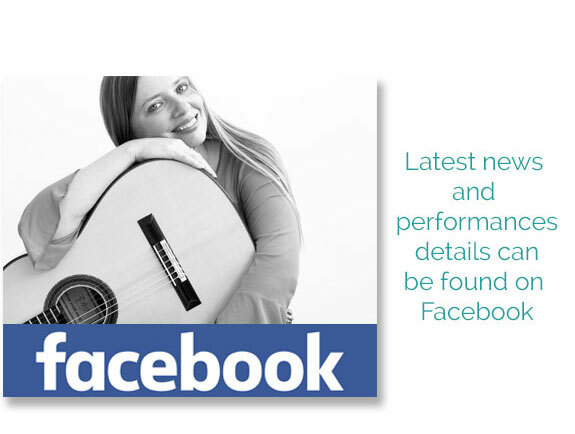 "enthralling... demonstrated sheer virtuosity... superb technique and sensitivity." 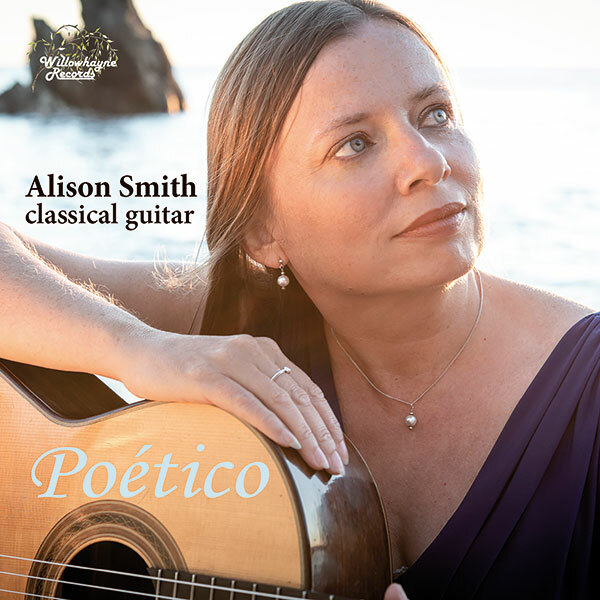 The highly acclaimed British born classical guitarist Alison Smith has been described as one of the most exciting and lyrical guitarists to emerge in recent years. 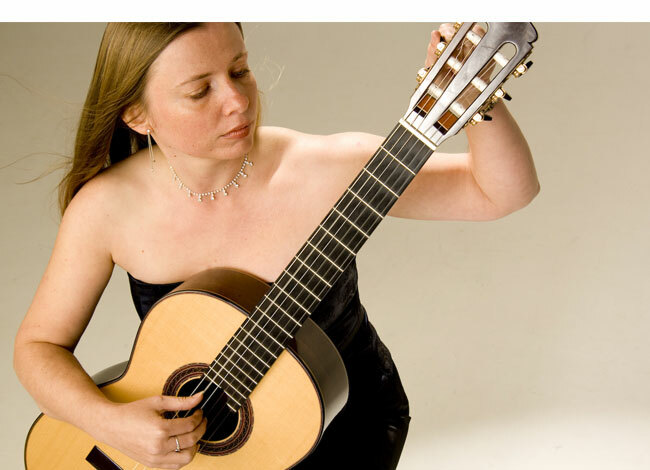 She delights audiences with her fluid technique and expressive playing, performing nationwide and in Europe. 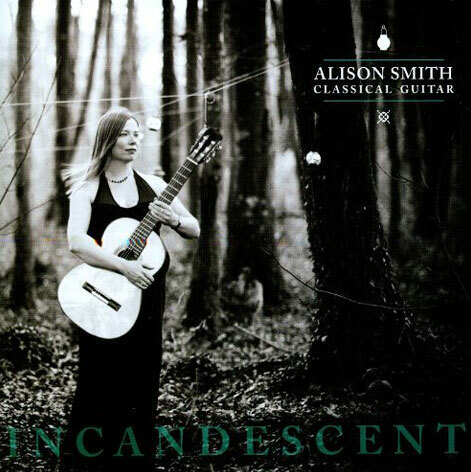 Alison graduated with honours from Trinity college of Music, London. She was awarded the Grace Wylie Thesis Prize, a college scholarship and a scholarship from the Mary Datchelor Trust to enable her to pursue her Post - Graduate studies. She gained a Distinction in the Post - Graduate Performance Certificate. 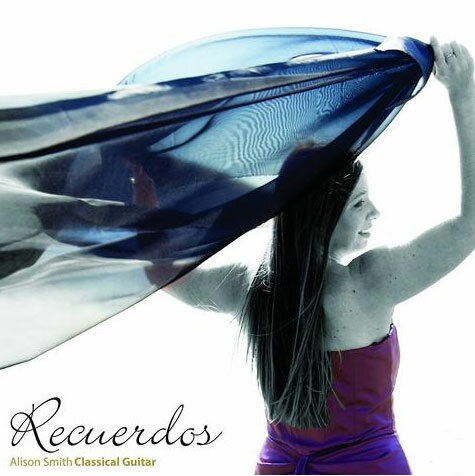 From 2002 - 2008 Alison taught guitar and coached chamber music at The Royal conservatoire of Scotland.